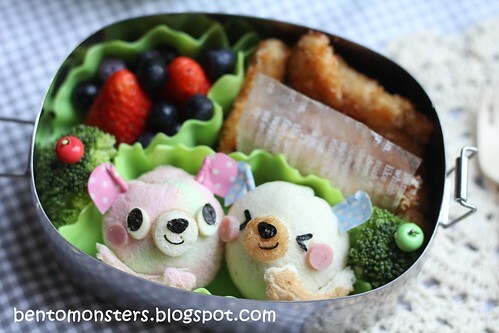 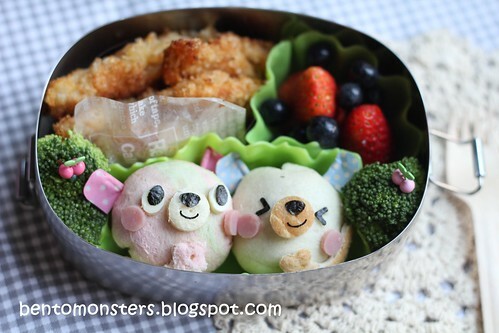 Bento for IT, in the box are fish floss bread balls, cheesy chicken, broccoli, strawberries and blueberries. 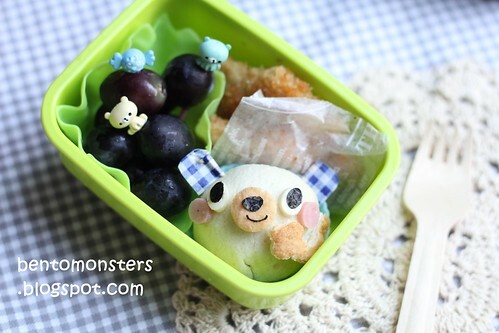 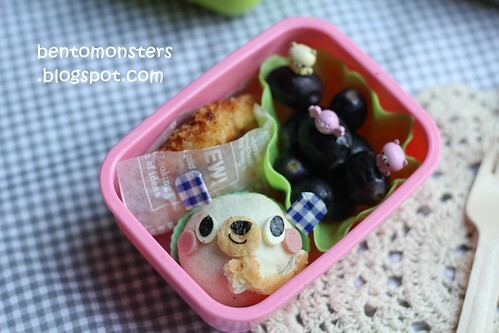 Bento for LT, to be eaten in School, in the box are fish floss bread ball, cheesy chicken and grapes. 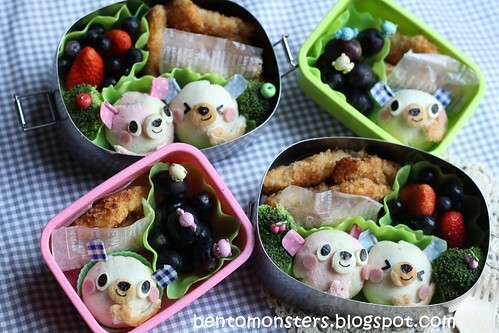 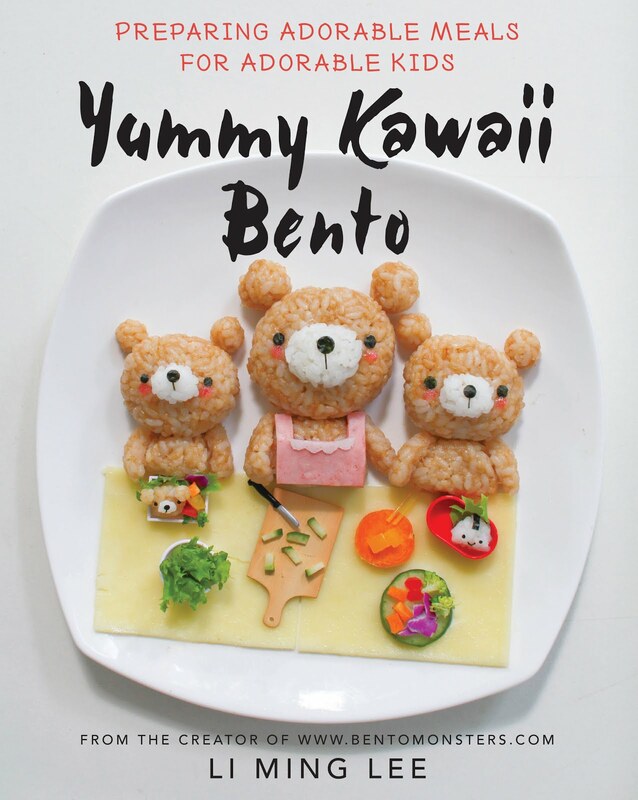 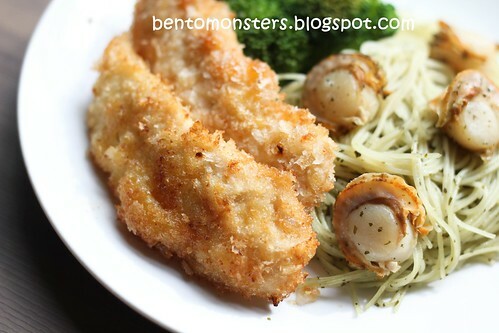 Bento for IT's recess, same food as above.